Adding Content for Your Athletes.  Before you invite athletes to your MaxOne account, let's post some Drills, Exercises, and Education Materials to give them something to do when they first log in. The following steps will help you add a Drill, Exercise, or Educational Material from your computer that you will be able to share right to your athletes' phone. See Creating a Workout to learn how to combine Activities into custom Workouts and Workout Programs that give your athletes further direction or a long-term plan.